February 5th seems early for a baby to me. Is that normal for race horses? 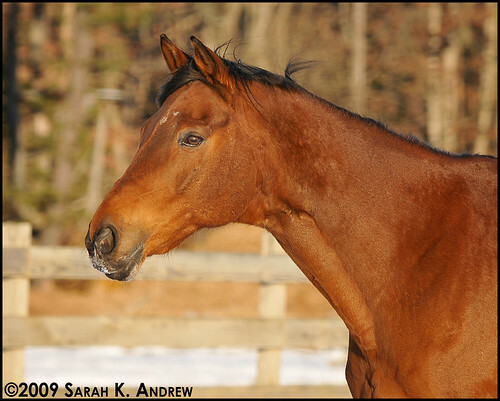 Anything after January 1 is OK for a Thoroughbred since the official birthday for all racehorses is Jan 1. Breeding season in the racing industry usually unofficially begins on Valentine’s Day. An early foaling date can be seen as an advantage for horses who are in 2- or 3-year-old races since every month of maturing matters. He is so cute! Give him more carrots!